This patient is a member of the military who first sought out Pacific Lipo to help her lose inches safely and quickly to stay within the required body standards set by the Marine Corp. Although she was in great shape, she struggled to tone her body and lose the unwanted fat around her abdomen, hips, and thighs. Just 6 days after the lipo procedure, this patient lost several inches and almost 10 lbs. Her results continued to improve over time as her body healed. Excited about her results, she referred a friend who visited our office today. Thank you again for sharing your experience! Monica’s liposculpture (lipo) procedure was performed by Pacific Lipo’s Liposculpture Specialist, Rod Davis, professional Physician Assistant. 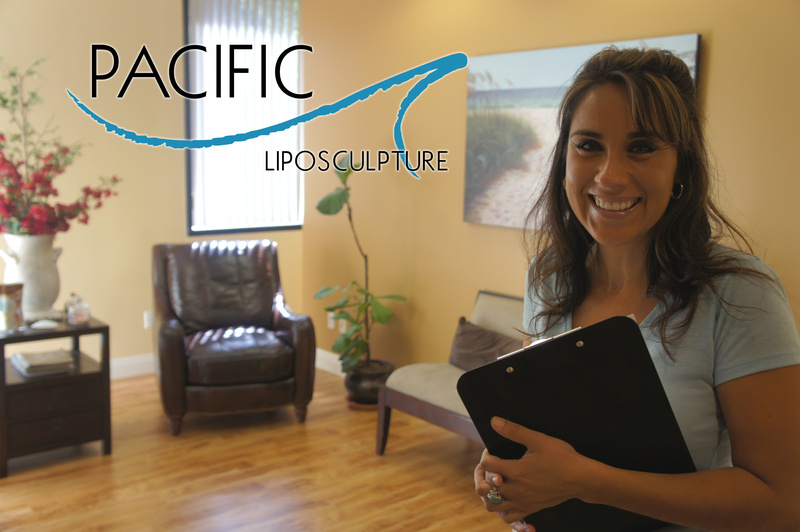 Call a Patient Coordinator at (858) 427-8899 to learn more about the liposculpture procedure and what it can do for you! “I am a very nervous individual when it comes to any type of surgical procedure but Rod and his staff made me feel very confident and comfortable with the decision I made. I had lipo on my upper and lower abdomen, love handles and flanks. 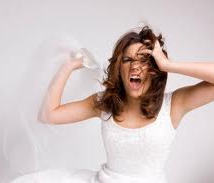 The procedure was so much easier and relaxing than I expected. I remember telling Rod it was better than going to the dentist. During my procedure Rod talked to me the whole time and made me forget why I was there. 🙂 The ladies in the office are nothing but great as well! After Rod finished I was placed in a tight garment and sent home with instructions and meds. I drove myself home with no trouble. I am 10 days post surgery and feeling great. Every day gets better. Because Rod removed a lot of fat I was very sore for the first week but after day 7 everything started feeling so much better. Even though I am still very early into my recovery I already love the results and can’t wait to see what my new tummy looks like in a month. Katarina had the liposculpture procedure at Pacific Lipo in San Diego with Liposculpture Specialist, Rod Davis, professional Physician Assistant. To read more patient stories like Katarina’s, refer to Pacific Lipo on Yelp.